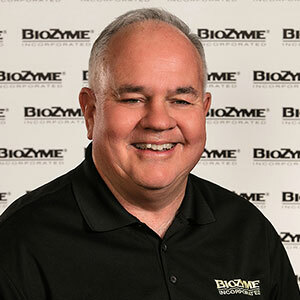 Dealer Password Request · Dealer Center · BioZyme, Inc. Need your password? Just enter the email you registered your account with and we will send your password.